S/Sgt. Leroy Holland, son of Mr. and Mrs. R. C. Holland, Loving, attended Graham High. 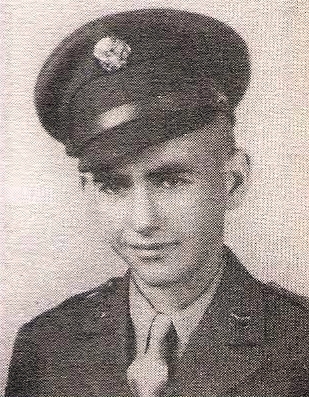 Entered Army, 1945, trained at Ft. Riley, Kan. Served in Luzon and Japan. Awarded APO Ribbon.